When you want to revamp your home on a tight budget you may be wondering what to do. 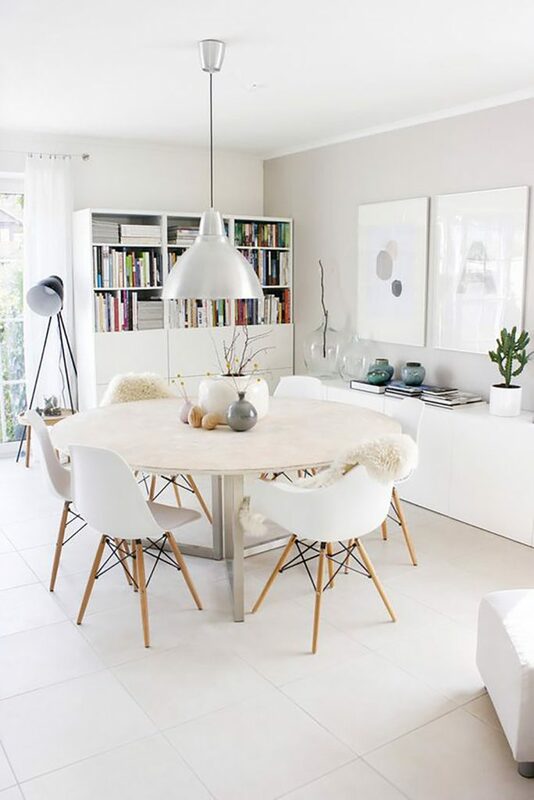 We all feel like a fresh start at the beginning of a new year and one sure method is to revamp your environment. It’s a more profound change than a new outfit and certainly lasts much longer than most resolutions! Unfortunately just at the time you’d most like to shake things up, the piggy bank is usually rather roomy after the revelling and generosity that go hand in hand with the silly season. Hopes are high and budgets are low. The good news is you don’t need to spend a fortune to get more out of your home’s interiors. 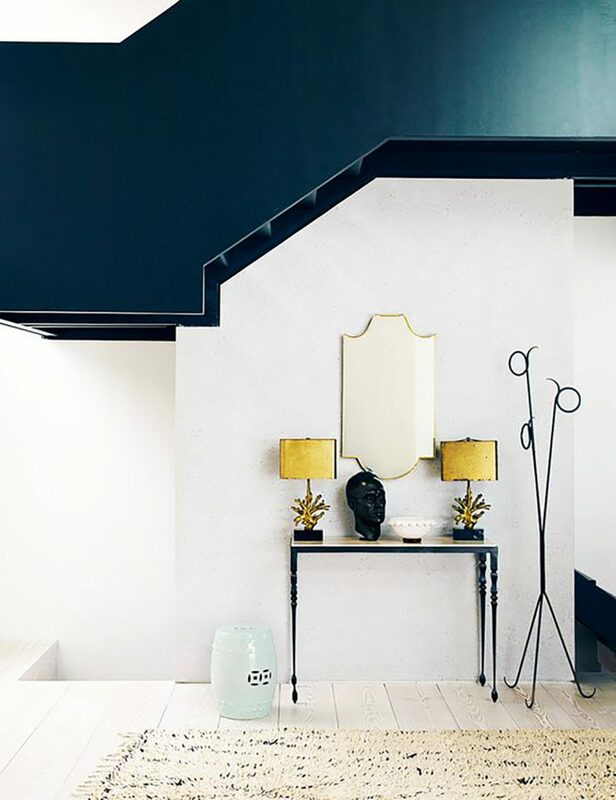 One effective trick to revamp your home is to create a sense of scale by using the full width and height of your rooms. You can highlight dimensions by leaning prints on high cabinets, building multiple book stacks high or using an oversized pendent. 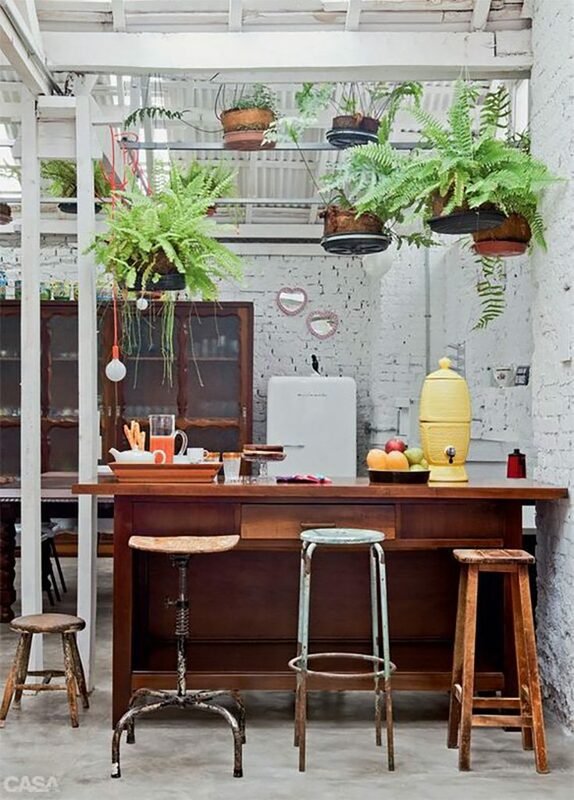 Don’t relegate your beautiful pot plants to the floor-level. 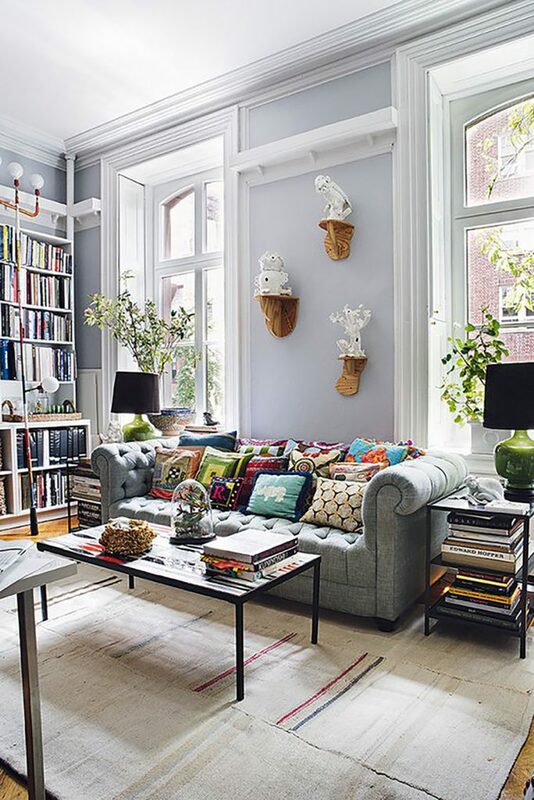 Elevate them by mounting them on surfaces to add height and make your greenery feel more opulent Use a mantle, buffet, picture rail, or bookshelf to create vignettes. All it takes is a themed collection of complementary items. These arrangements of loved objects can be grouped according to colour, style or theme, and will present a striking feature. What may have been disparate objects in assorted locations around the house suddenly build a feature that will create a definite visual impact. 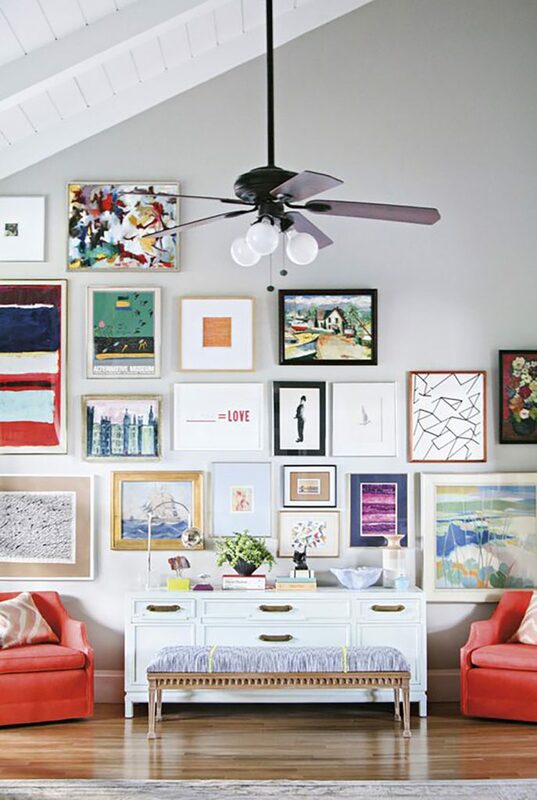 Gallery walls are another example of bringing together existing items to make a dramatic impact. 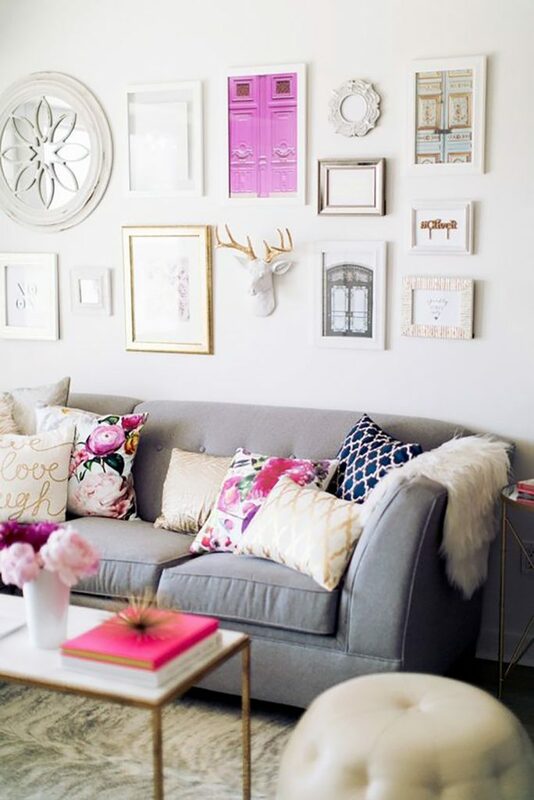 In most cases, we’ve all accumulated plenty of inspiring visuals although you may want to add a signature piece. It may simply be a matter of framing and arrangement to create a striking effect. 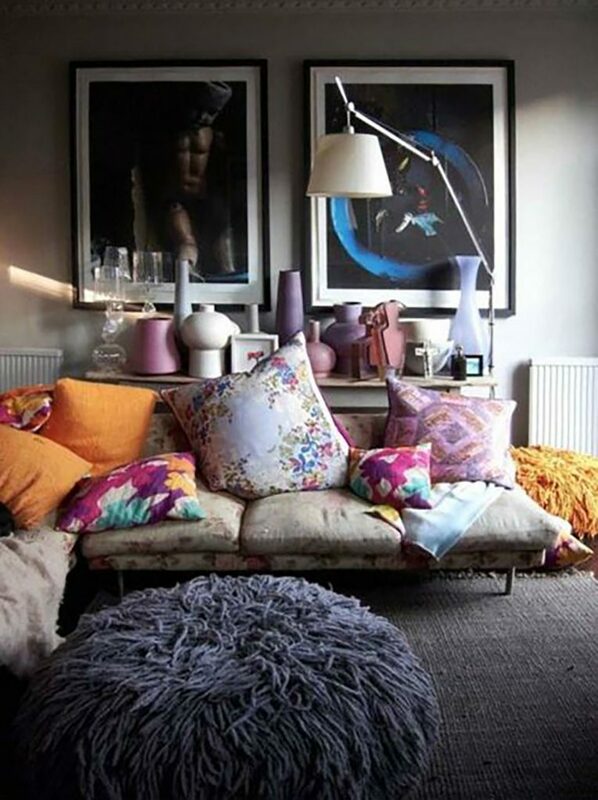 Don’t be afraid to combine an eclectic collection and range of sizes. In many cases, even the most diverse images work together. From family photos to illustration, there are no hard and fast rules. The only consideration is your space’s style. Does your room suit more textured, subtle finishes or does your contemporary space need a high gloss print? We’ve all done a spring clean and rearranged the existing furniture in a room, but why not break free from your traditional perception of where furniture should be placed? 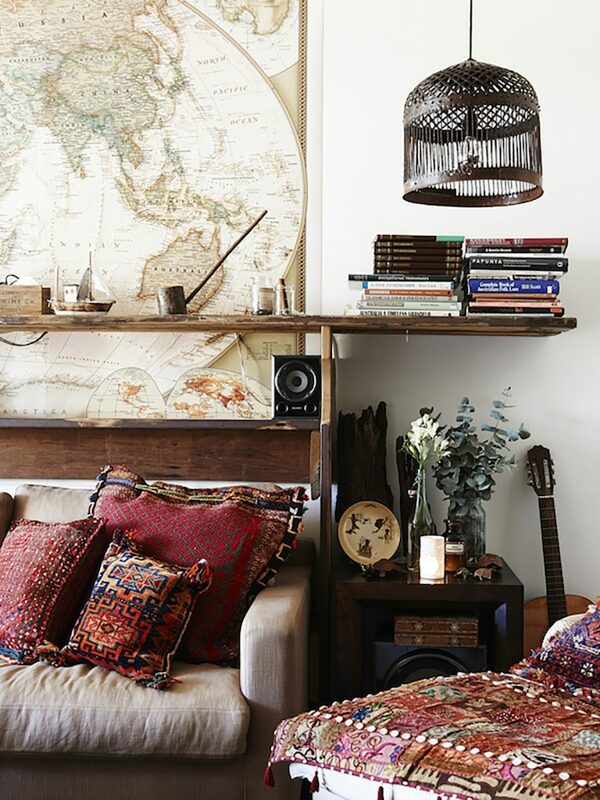 A quick swap can mix things up and give your space a new lease on life. Make your hall table a dresser, bring the spare chairs from the dining room into the bedroom for bedsides, or move the bookcases into the dining room from the study to give an opulent and cosy feel. Completely swap bedrooms, taking the colour palette from one room to another. You’ll be amazed by the difference. A little spending on paint can go a long way. 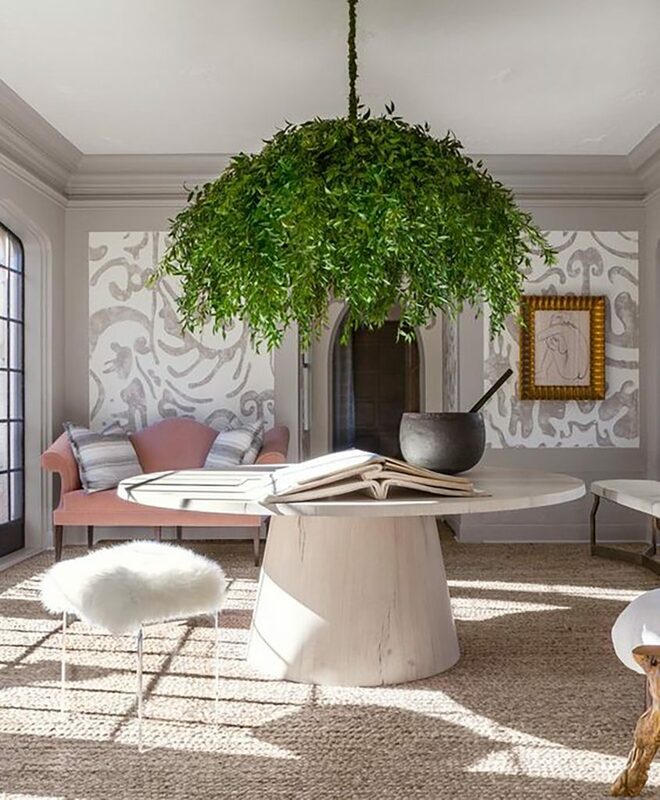 From flourishes and finesse, like painting parts of furniture and insides of bookshelves, to highlighting a key architectural feature, don’t feel limited to the classic idea of repainting a room. If you decide to take the plunge, consider changing atmosphere from airy to moody or vice versa. And of course, why focus on the walls? 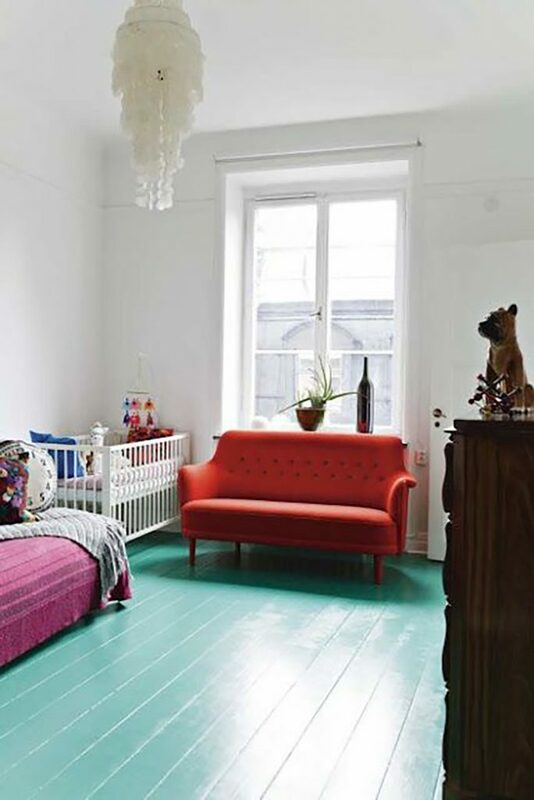 Perhaps a new colour and finish for the floor could reinvent the space. 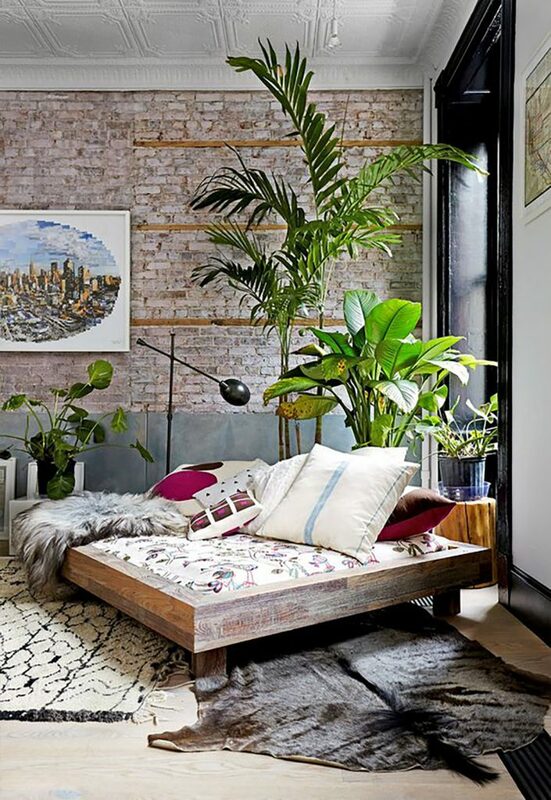 Adding greenery not only provides more colour and fresh scents to a room; a space with well selected and arranged plants always provides a greater sense of wellbeing. Scale, colours, shape…there’s so much plants can offer. It may not be the time for more significant investments like new furniture, but it doesn’t take much to revamp your soft furnishings. 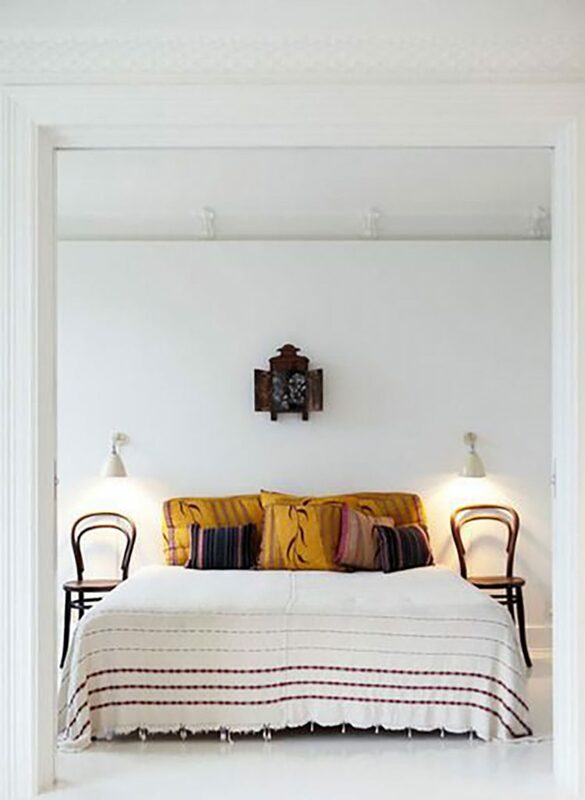 Pillows and cushions can often be the most vibrant items in a room while the addition or removal of rug may change a room’s personality completely. Garnish, rearrange, re-colour, reinvent! A new look for a new year may be right in front of you. Time to open your mind to possibilities without opening your wallet. 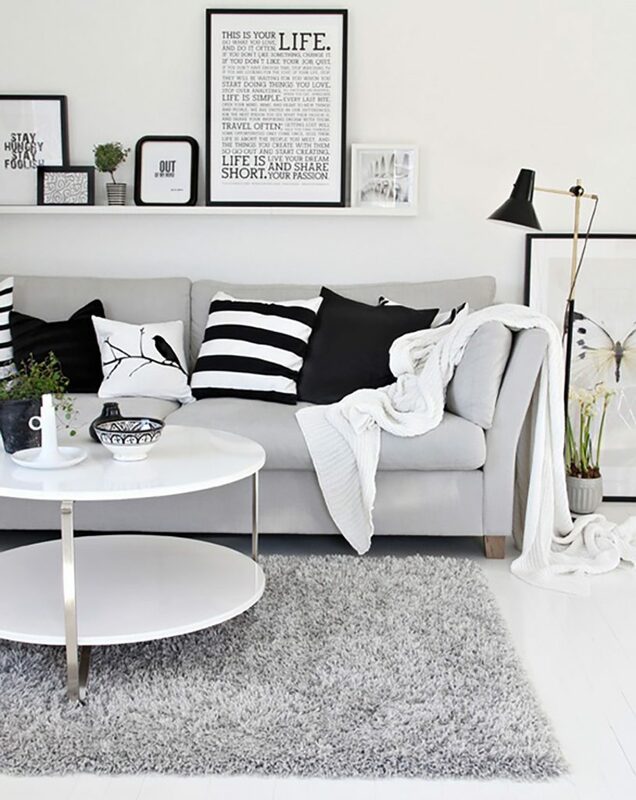 Want your home to have a fresh vibe for the New Year but money and time is thin? Here are some great simple changes you can make to feel a sense of new.